Chatham County has a competitive point-based incentive policy that helps lessen the property tax burden for businesses locating or expanding in Chatham County. Businesses qualify by meeting benchmarks for project investment, job creation and other criteria. There are additional incentive opportunities for transformational projects. The Town of Siler City offers an incentives program based on capital investment and job creation. The State of North Carolina has targeted, performance-based incentive programs to help companies that are located and doing business in North Carolina. The programs lower the tax burden and overall costs to the company.  Chatham EDC works with the Economic Development Partnership of North Carolina to identify appropriate programs.